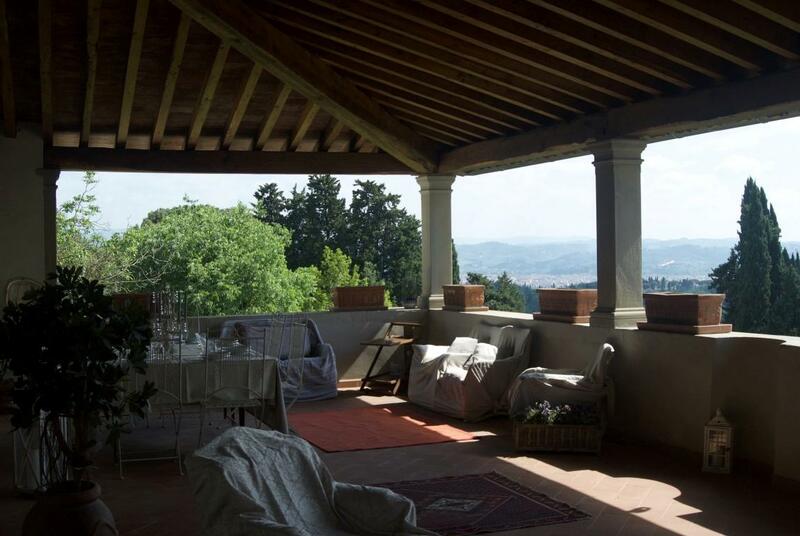 STUDIO 18 is an agency brokerage and real estate consulting in Florence specialized in ancient and modern luxury real estate. 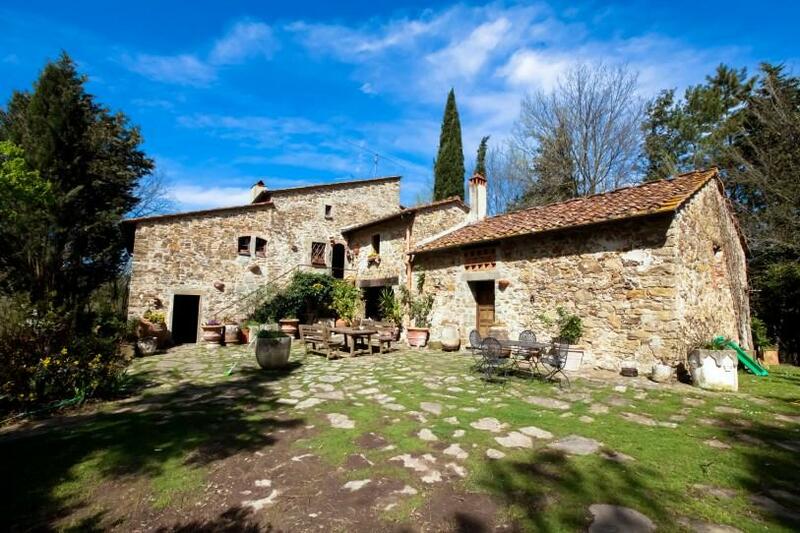 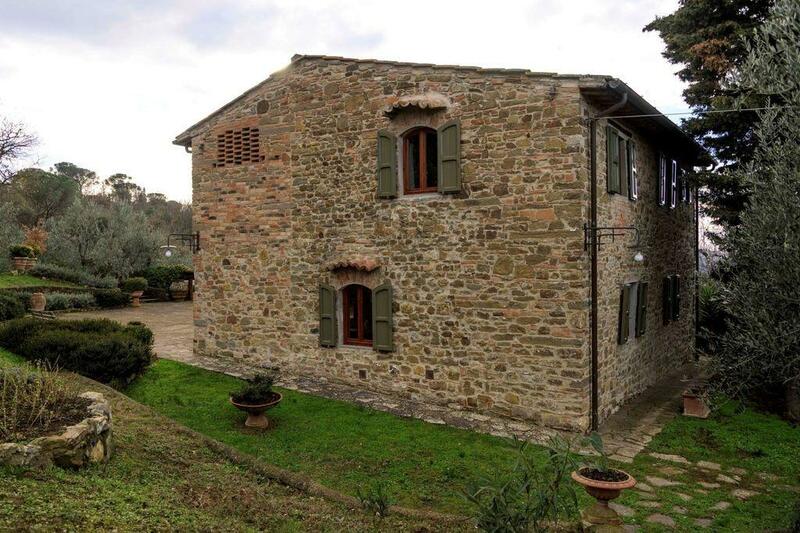 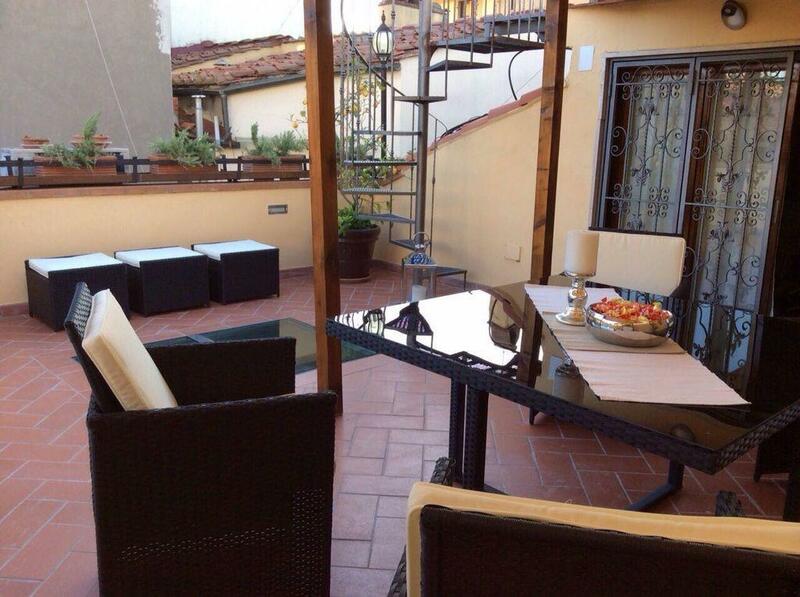 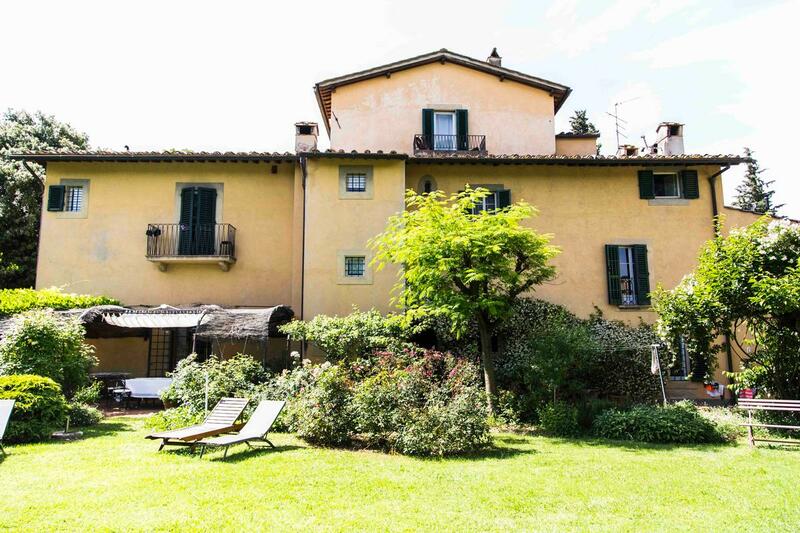 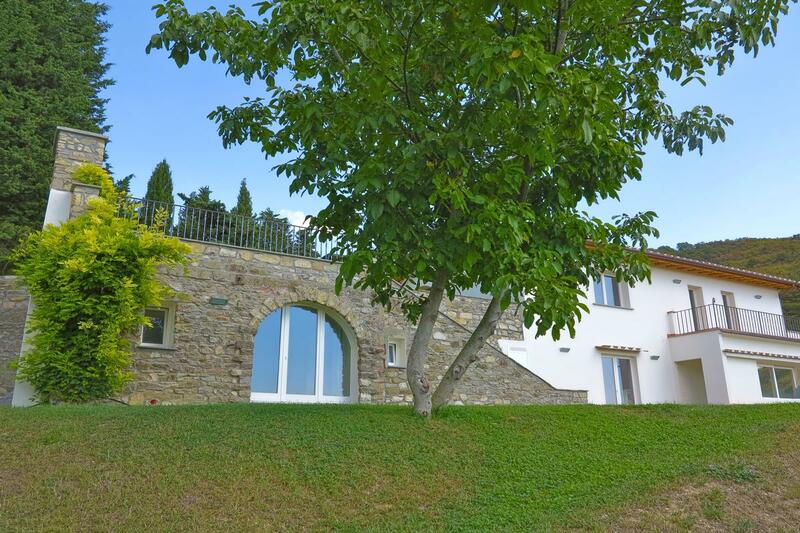 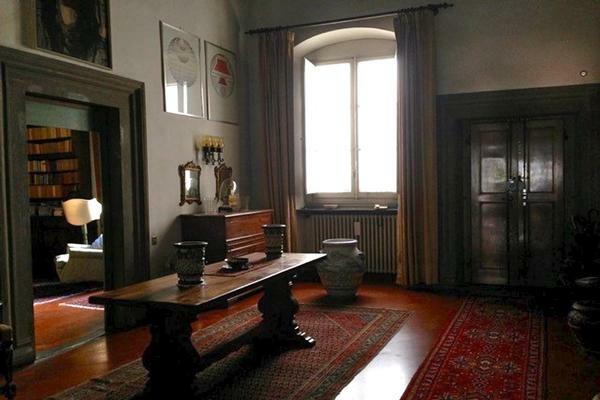 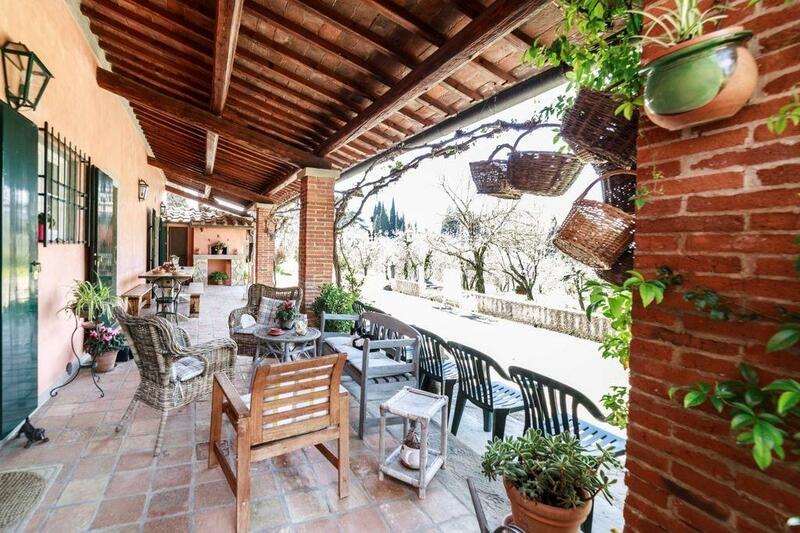 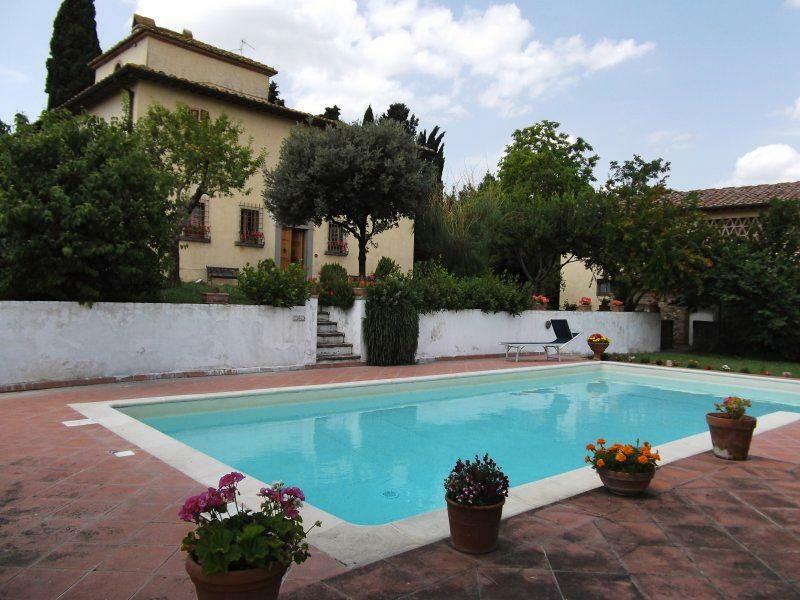 With a wide network of personal knowledge and experience collaborations we can get in touch with many of the finest properties available today in and around Florence. 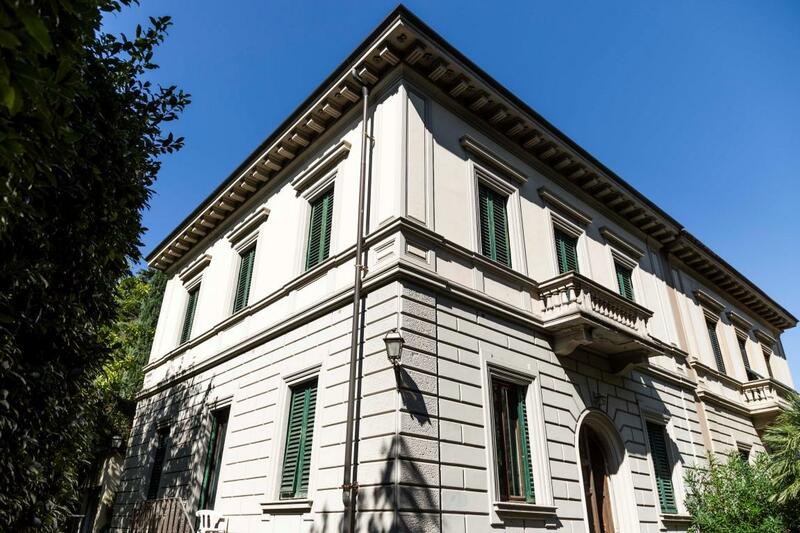 STUDIO 18 recently became a member of ITALIAN NETWORK REALTY, a national network consisting of a selection of agencies and professionals specialized in properties of the highest level.Therefore from today STUDIO 18 is also able to offer its customers a showcase of real estate opportunities in the most beautiful and prestigious areas of Italy.